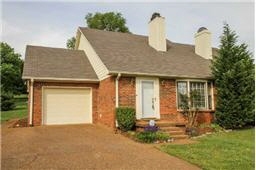 3 Beds 2 / 0 Baths 1,580 Sq. ft. Description: What a yard! Almost half an acre, park like setting partly fenced. Large bedrooms and a living room with soaring ceilings and fireplace.. Kitchen appliances remain as well as washer and dryer. One car garage.